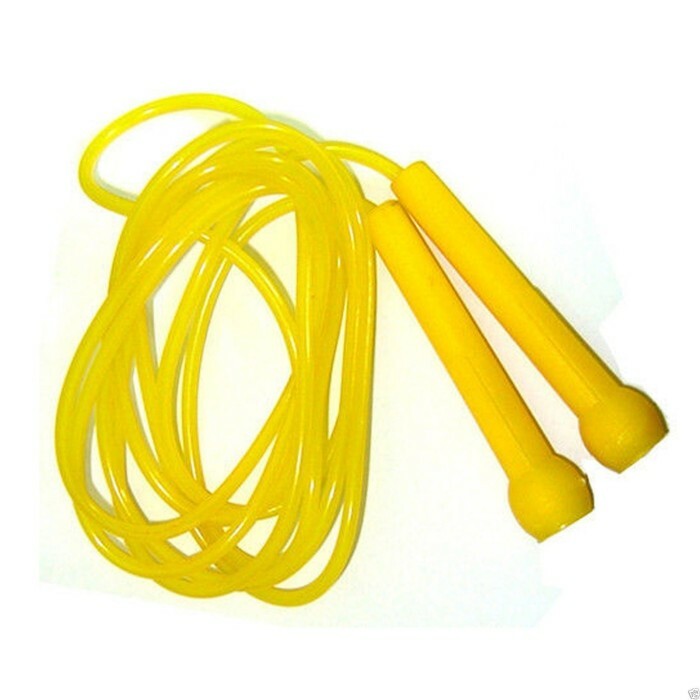 This is a Solid Plastic skipping rope with plastic handles, which are lightweight and excellent for smooth skipping. 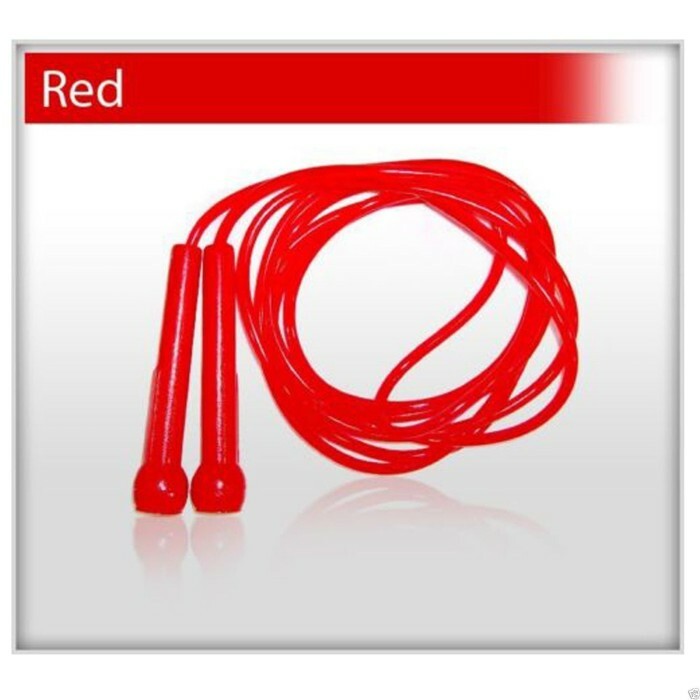 The rope provides ideal solution for improving cardiovascular strength and overall dexterity. This rope consists of a PVC cord. Shatterproof copolymer handles for a free ride. Totally made of a high quality material. 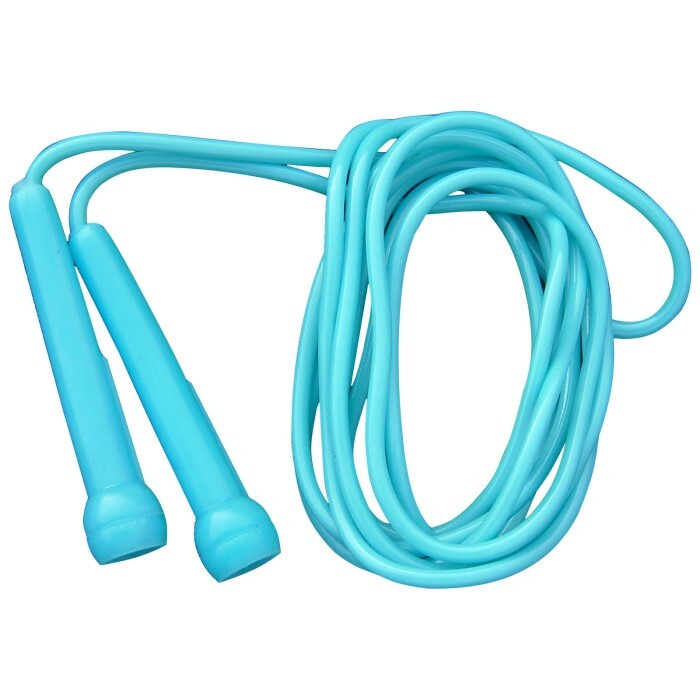 Plastic handles help prevent slipping during your workout. Ideally preferred for all, athletes and sportsmen. Improving cardiovascular strength and overall dexterity. 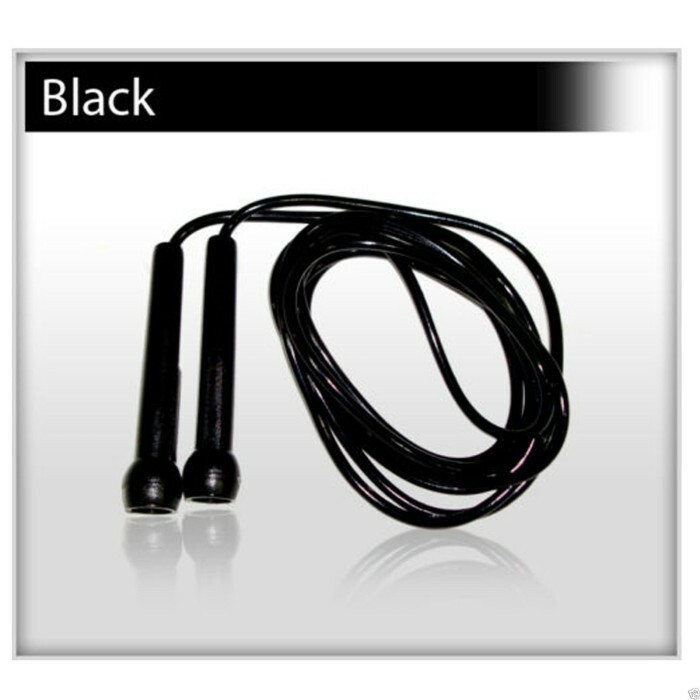 Get yourself up and moving with one of the best exercises - jumping rope! which provides a best opportunity to burn calories and raises their stamina.